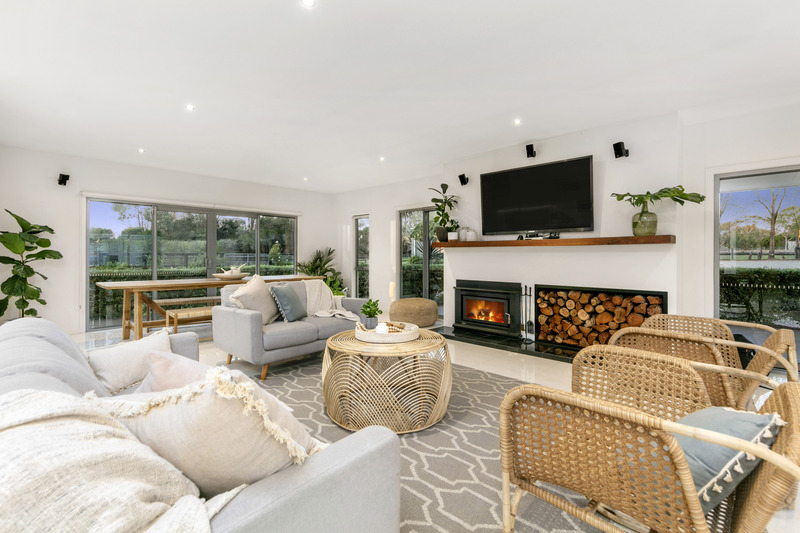 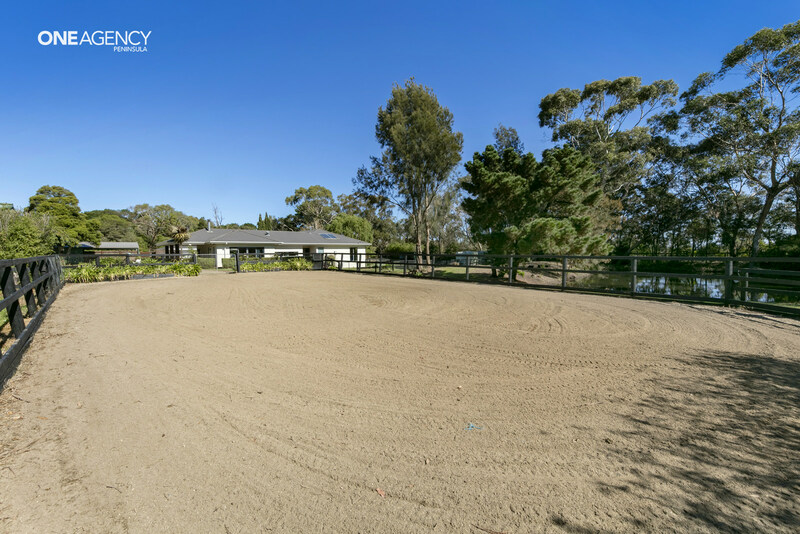 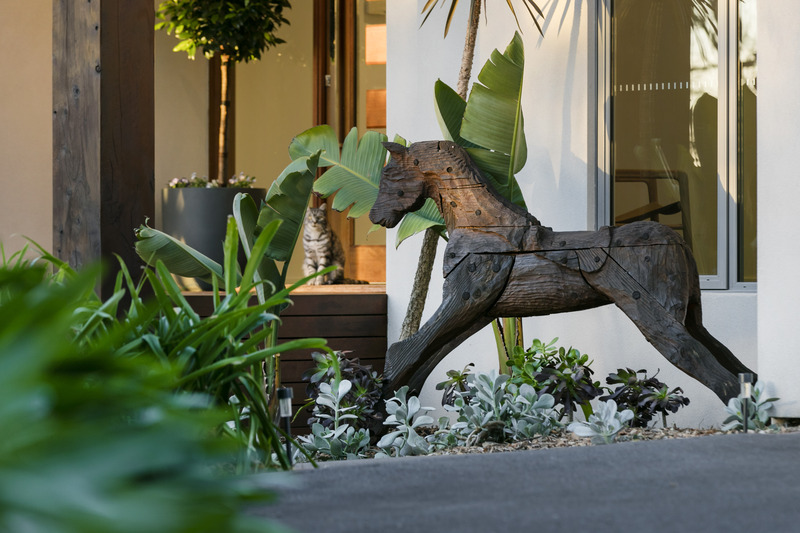 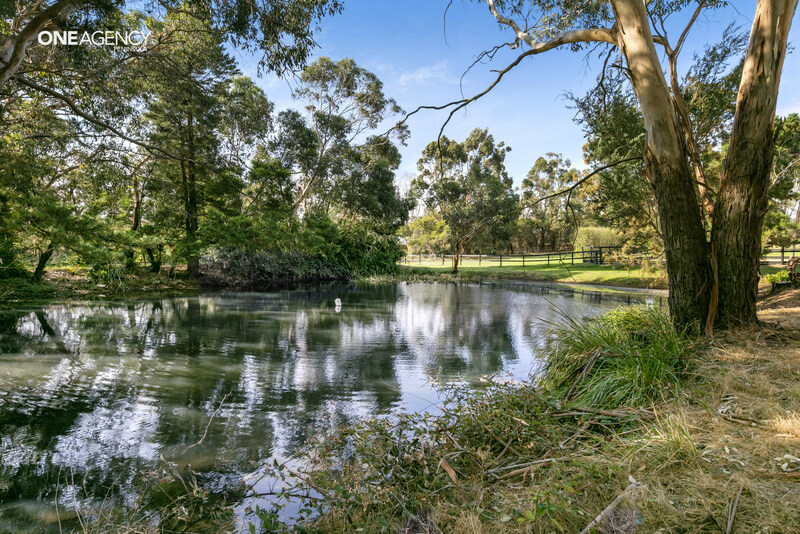 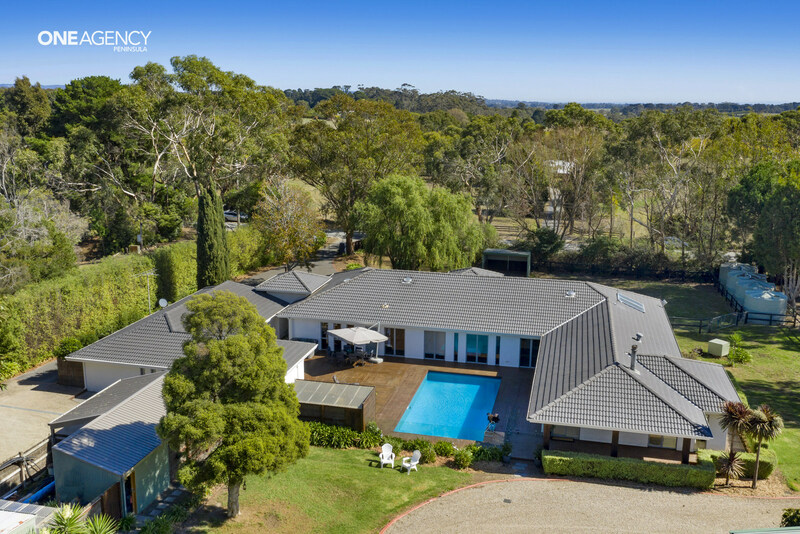 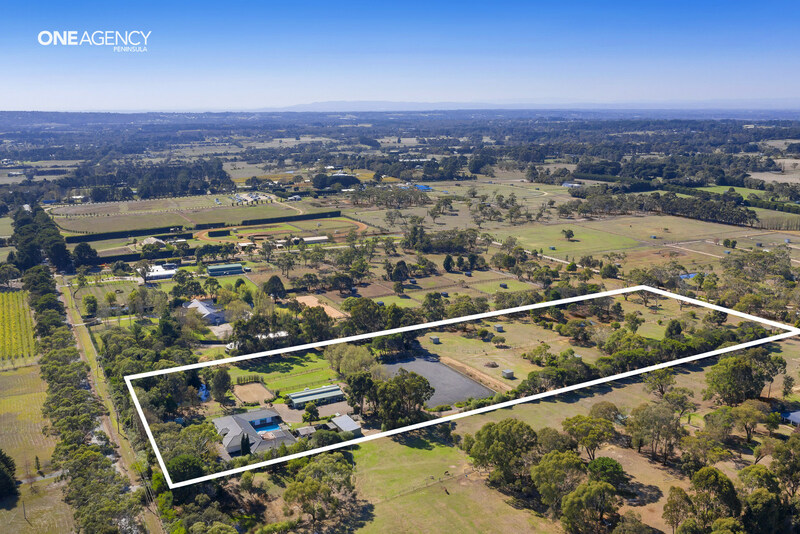 Karabella is your personal paradise with resort style luxury living and state of the art equestrian facilities, all perfectly combined on a tranquil, private 10 acres ( approx) within just one hour from Melbourne. 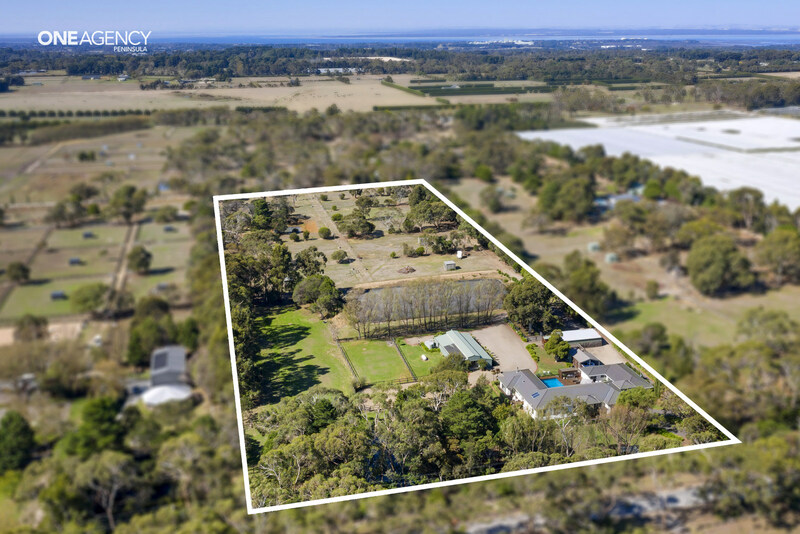 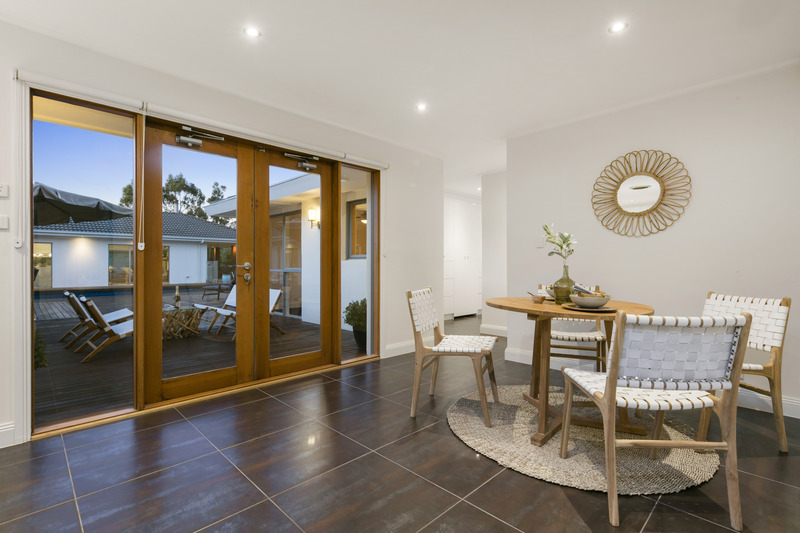 Residents can enjoy living at the prestigious end of Stumpy Gully and merely a 2 minute drive from the Peninsula Link exit, sealed road all the way! 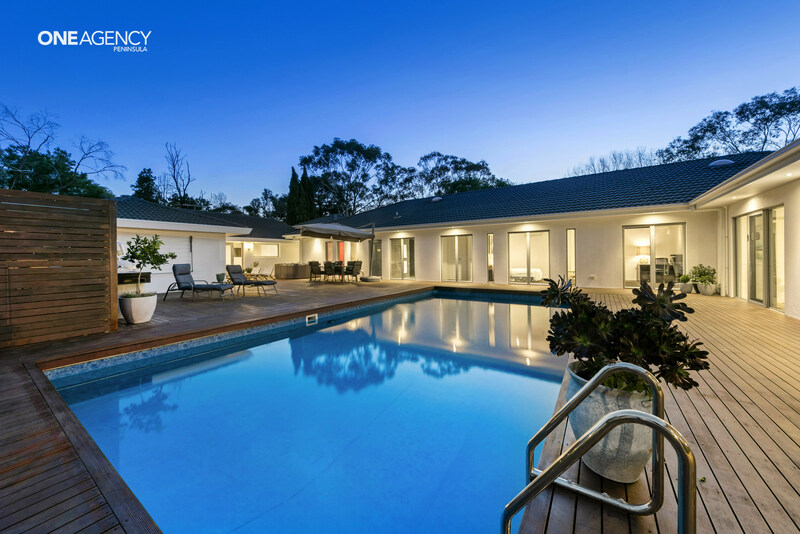 This large modern home is cleverly designed to encircle a vast entertainers deck complete with solar heated pool and 6 person spa. 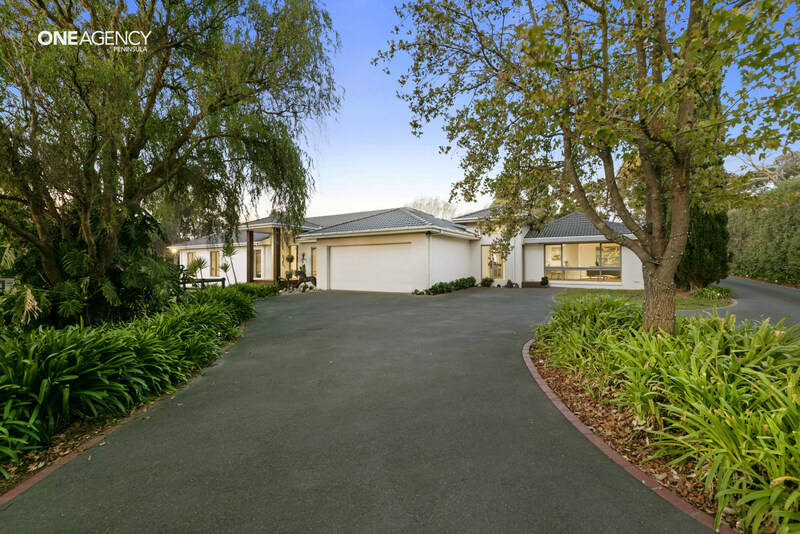 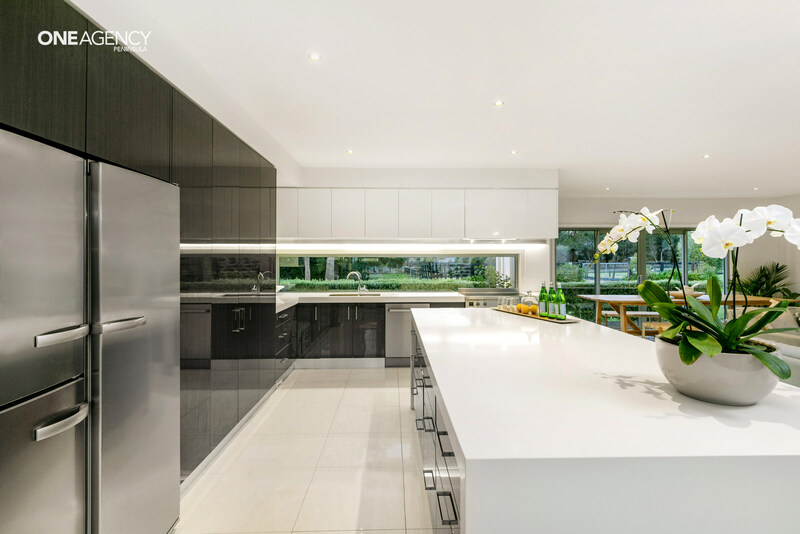 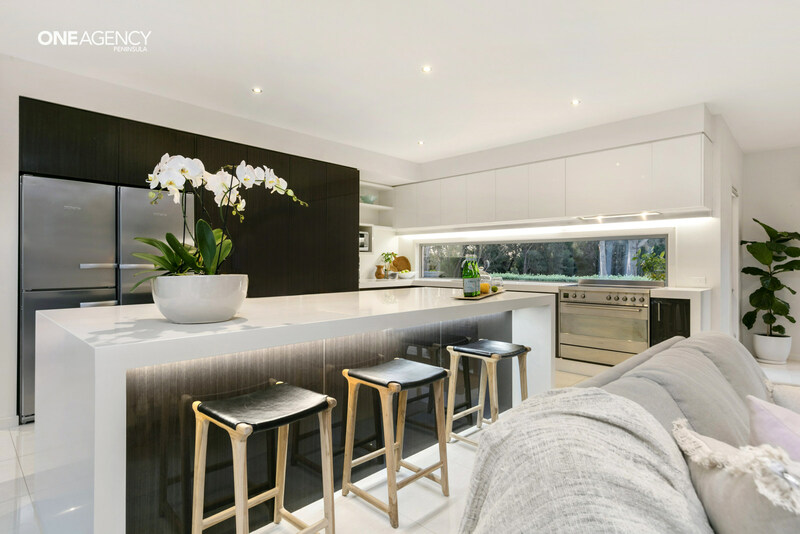 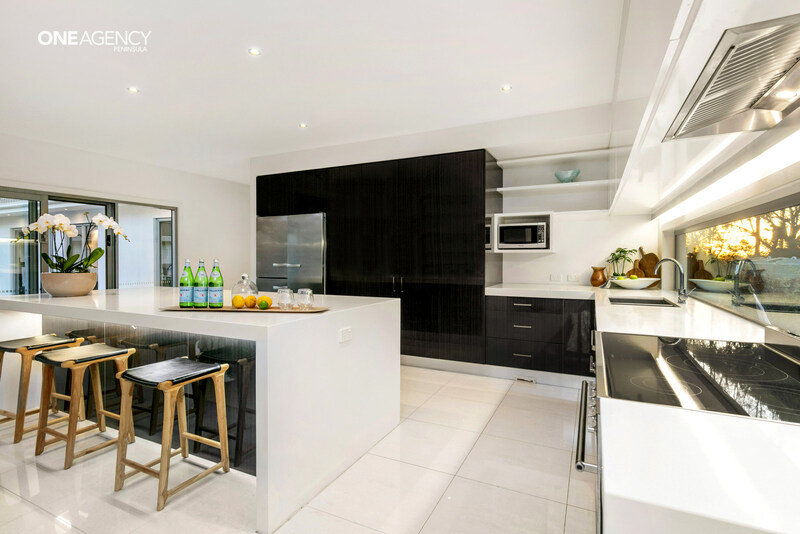 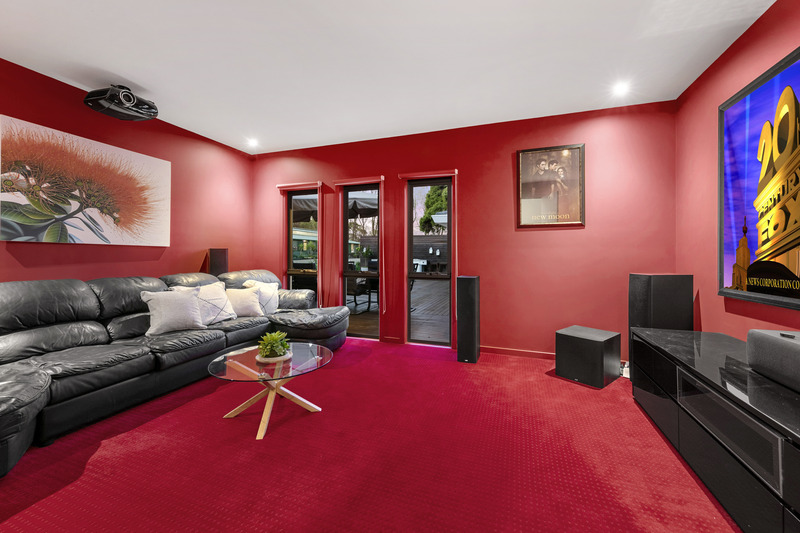 The main residence boasts a ‘red’ theatre room, remote double garage, 5 enormous bedrooms plus study but, the ‘ piece de resistance ‘ would have to be the expansive epicurean kitchen complete with Asko/Smeg appliances and induction cooktop. 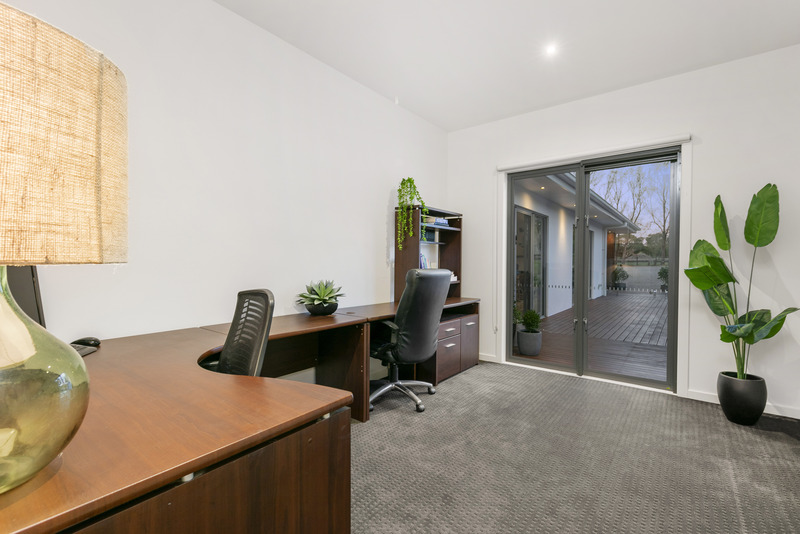 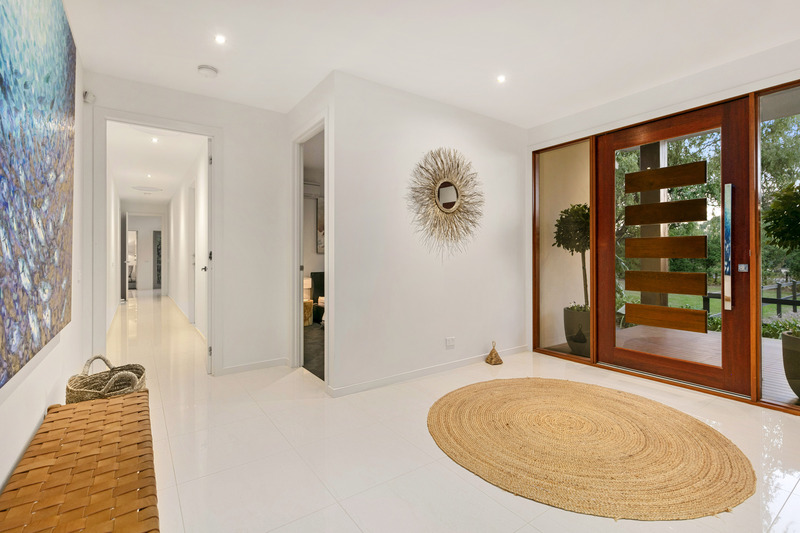 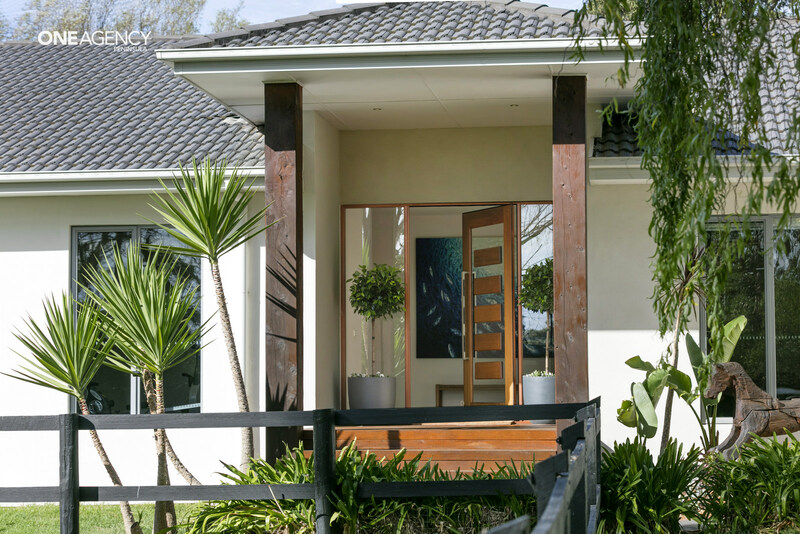 The fully self contained 2 bed, 2 bath guest wing adjoins the main residence via an entry foyer. 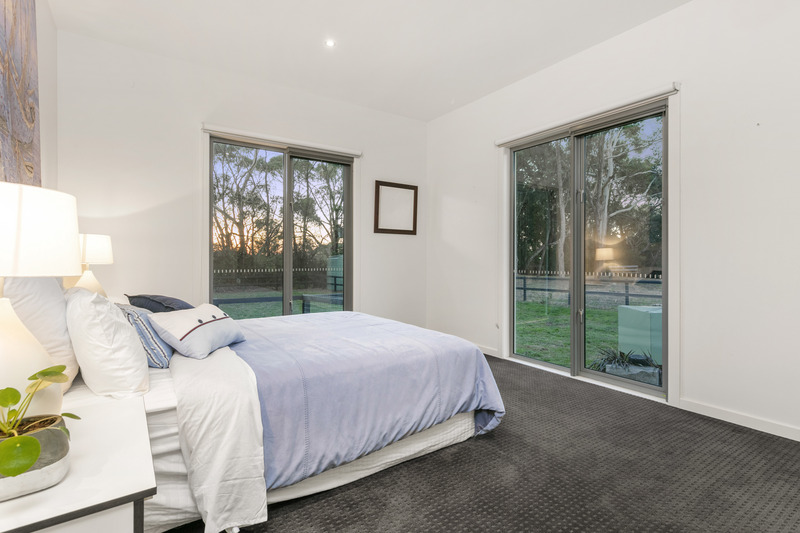 It provides luxurious accommodation for visiting friends. 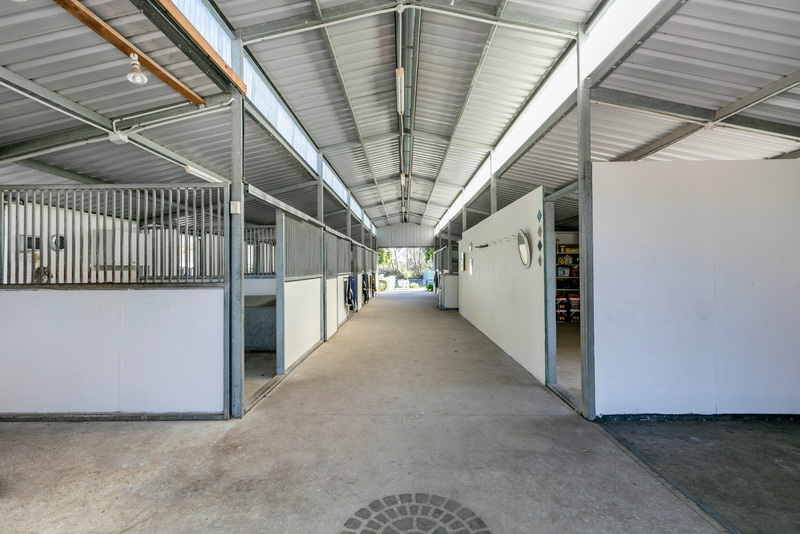 Not only do the residents live in total comfort but so do the horses in a 12 bay American style barn, with ‘ Stable Comfort ‘ flooring, hot wash, round yard and 12 paddocks with either electro braid or post and rail fencing. 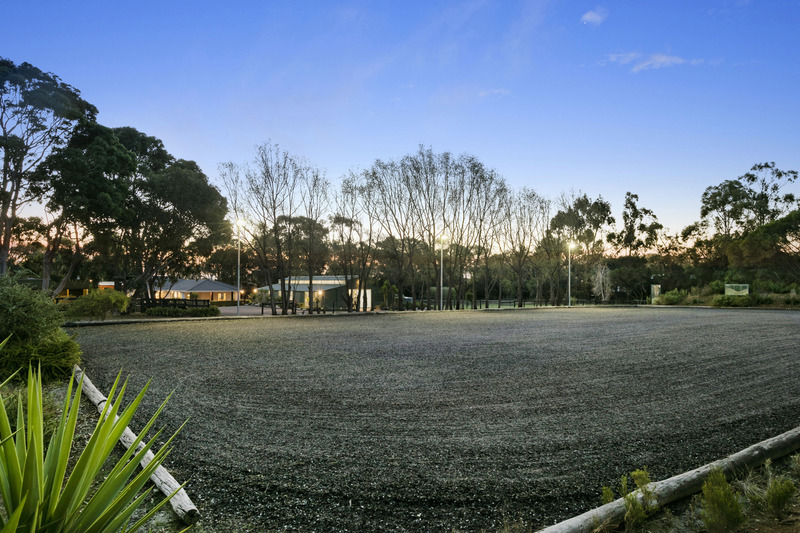 The riders will thoroughly enjoy riding on the all weather, sand and rubber 60x35 mtr arena, equipped with LED night lighting, then cool off their horse on the 800mtr secure riding track encompassing the farm. 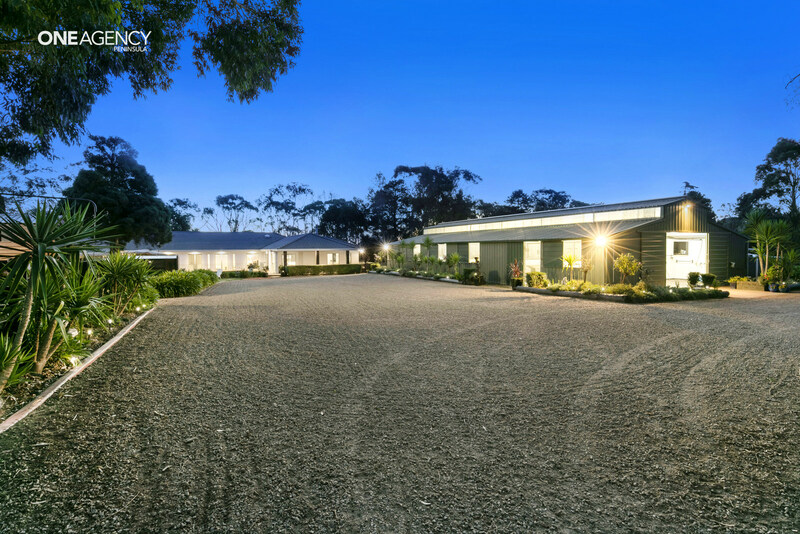 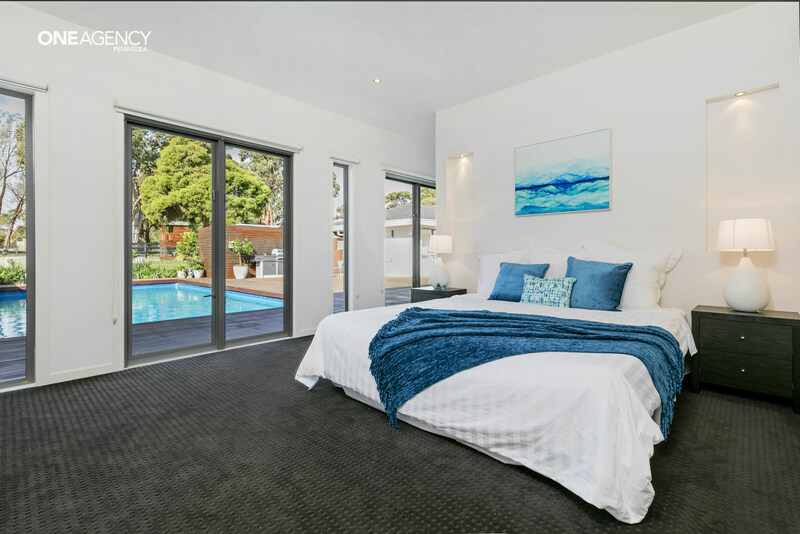 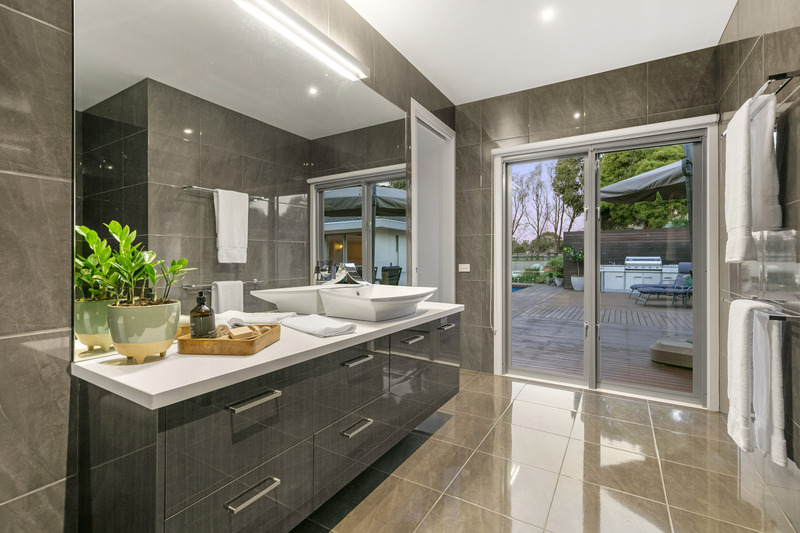 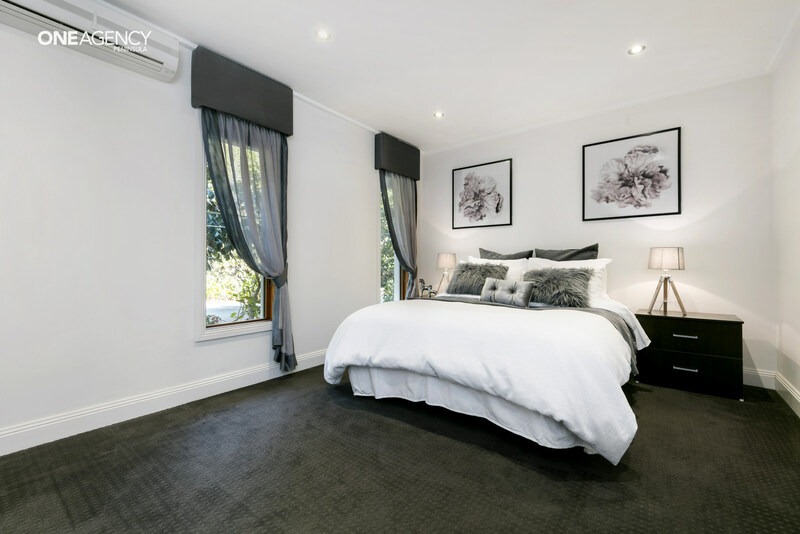 This enviable lifestyle awaits one lucky buyer.